In English: King's games. Netherlands will have a new King at 30 April 2013. We are all excited to celebrate this day with lots of activities. 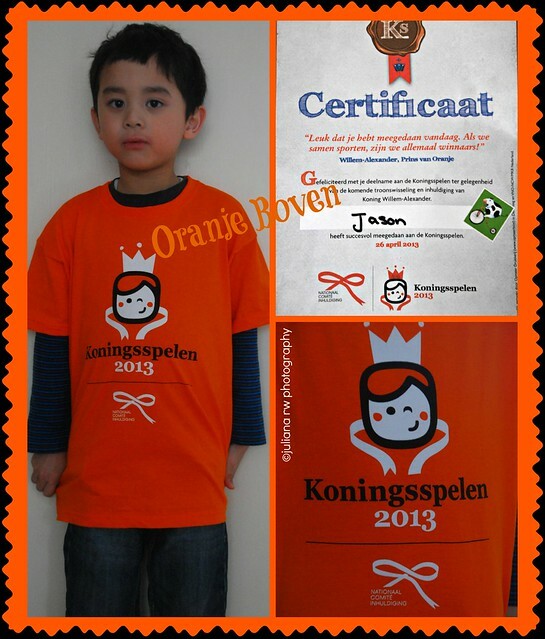 It is because our new King like to sport, we had an event called "Koningsspelen" at 26 April 2013. Most of the participants is all of children from elementary schools in the whole Netherlands. 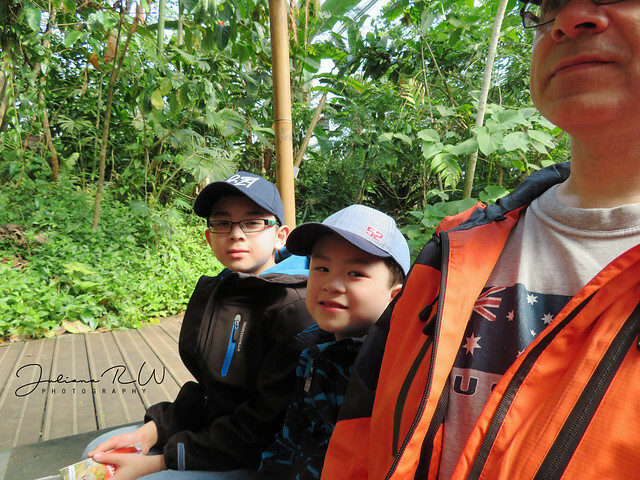 I heard from the news, it was not only in the Netherlands but some of schools in China and England did as well. Jason's school participate too in this event. He and his classmates were excited. The day started all with breakfast at the hall and around 9.30 am the started the event with sing and dance. This is official song's theme of koningsspelen called "Bewegen is gezond". In English: Exercise is healthy. Jason looked so tired when he was home last Friday. Actually he had not too in the mood when I wanted to make photo of him. More photos at Queen's day after next Tuesday. Can´t wait to see more pics! This looks like a fun celebration. Cute picture of your little one!